Why Smoke when you can Flow? The way you breathe has a huge impact on your consciousness. When a person smokes, they are doing significant damage to the cellular structure of the lungs and impeding the process of proper air exchange. 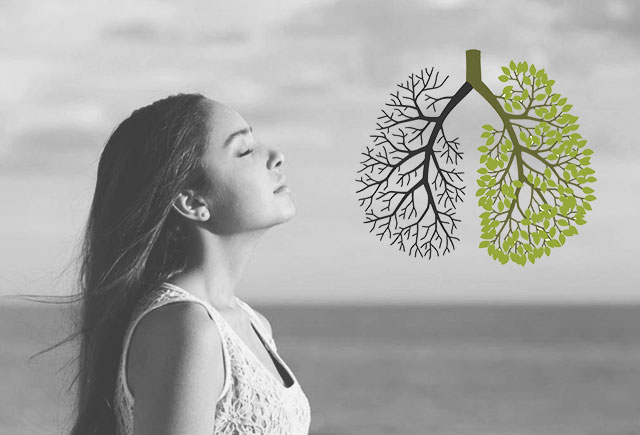 Read how Nirvana® technology, through proper breathing techniques, can help smokers and even restore some lung function. This planet is alive! It grows, oscillates, and rotates according to a specific kind of unity. Within our being, we have the capability to come in to contact with this force through our breath. 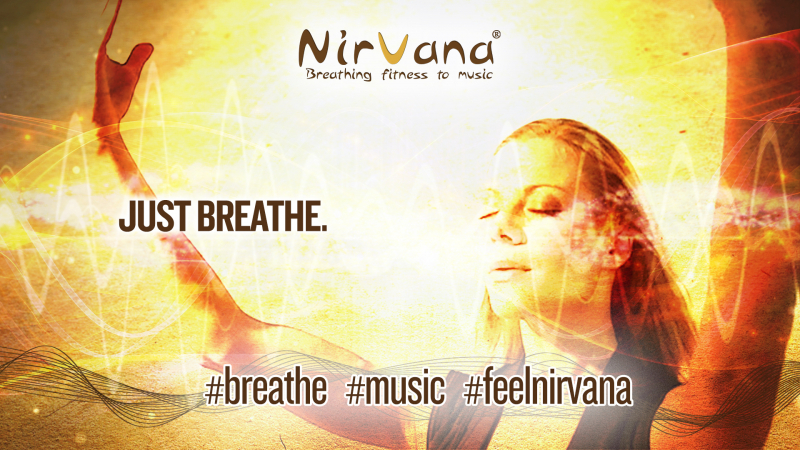 Nirvana® encourages us to be fully aware of the importance of breath and how that connects you to the planet. We all breathe the same air, so let’s make sure it’s good one! To maintain a good health, breathing properly is probably the most important and the easiest thing we can do. Let's learn more about oxygen and the technique to use to optimize our breathing pattern.